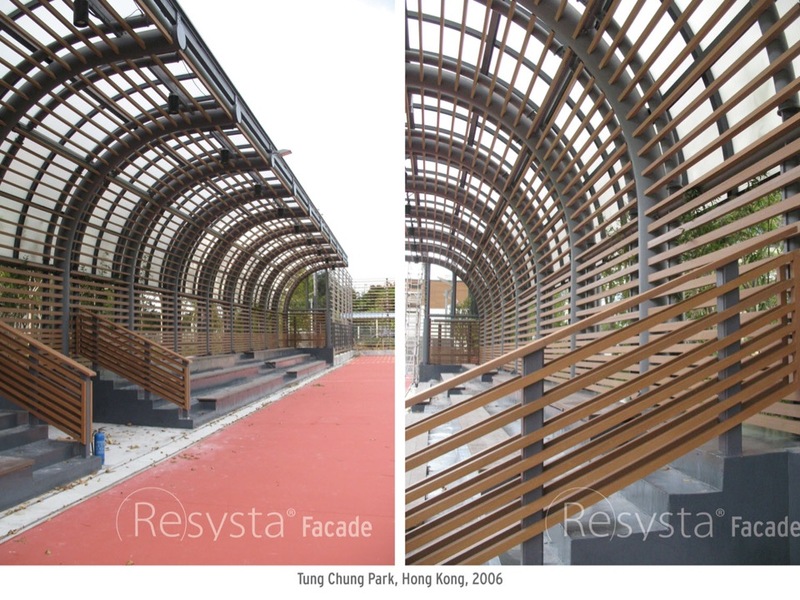 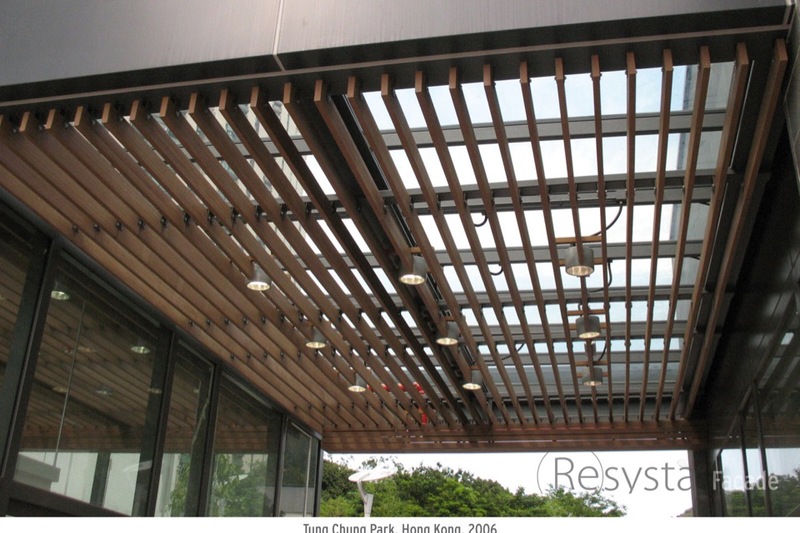 Resysta has been especially developed for outdoor areas. 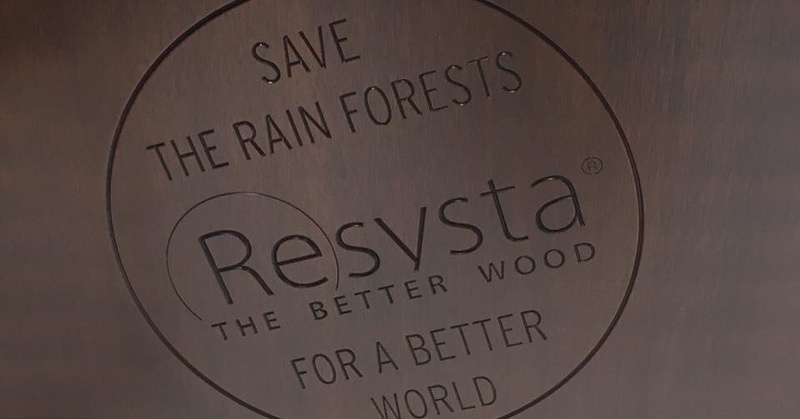 Therefore Resysta withstands climatically challenging conditions, like aggressive influences caused by weather, environment and temperature. 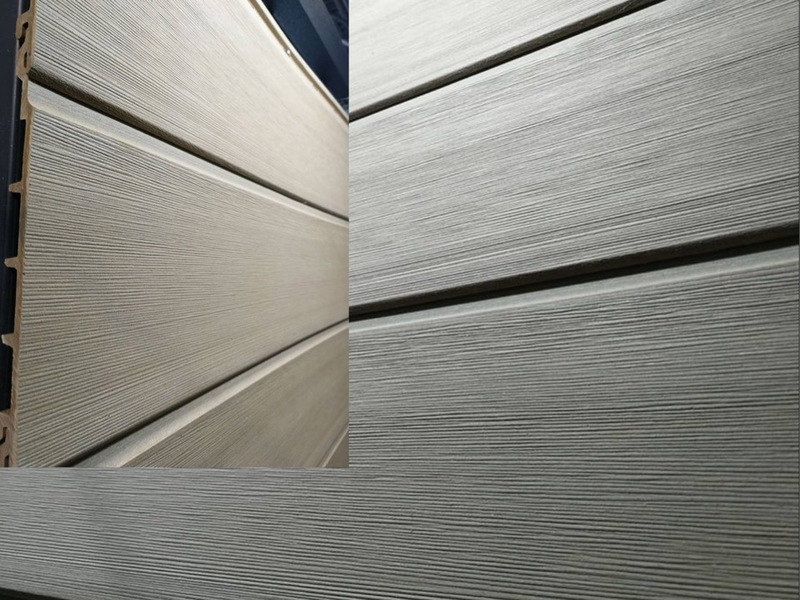 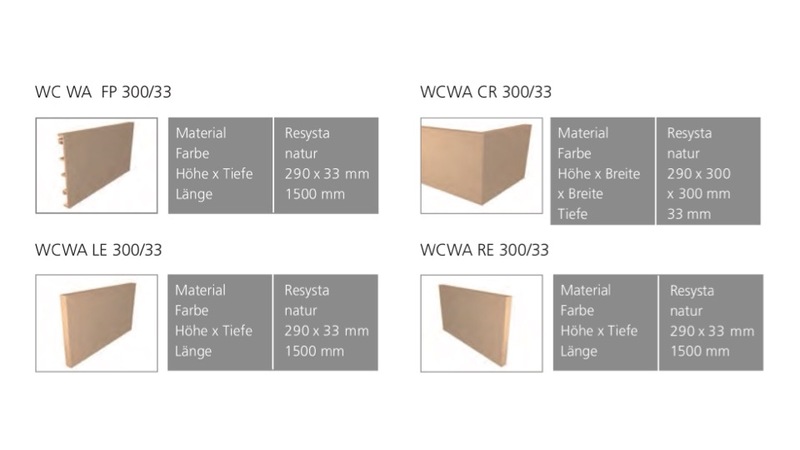 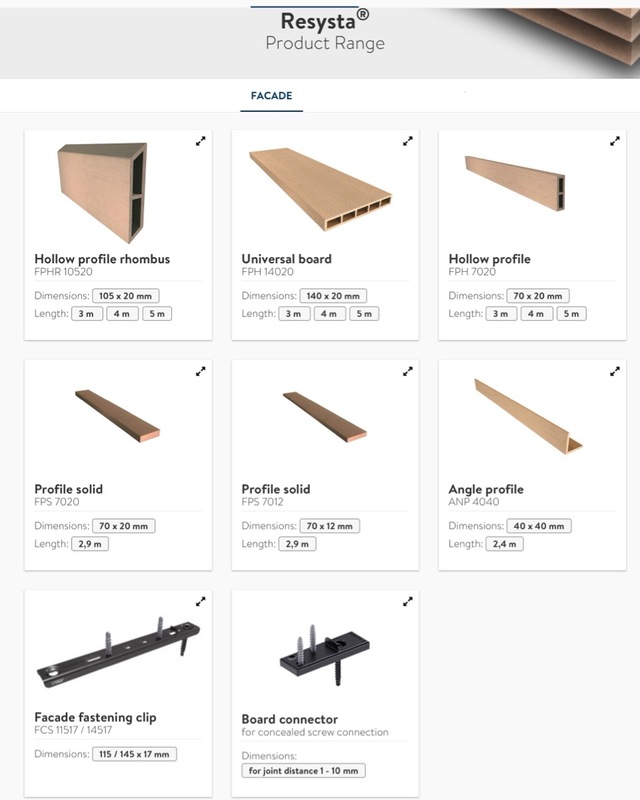 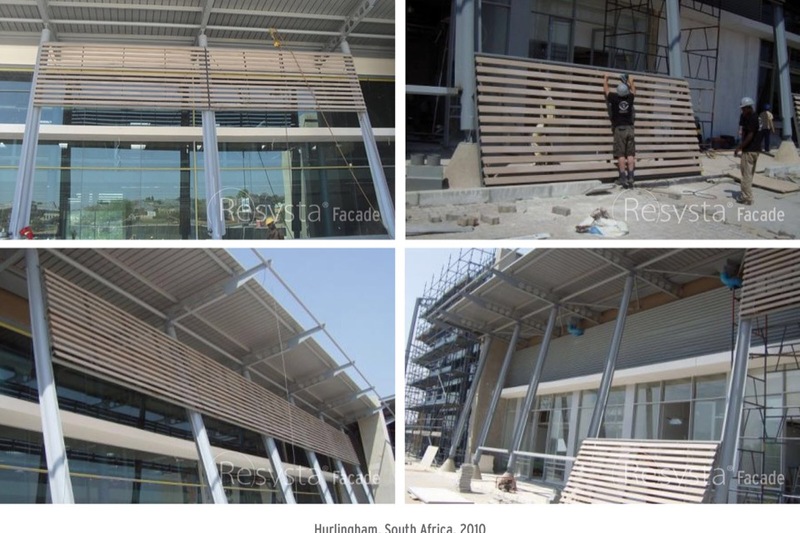 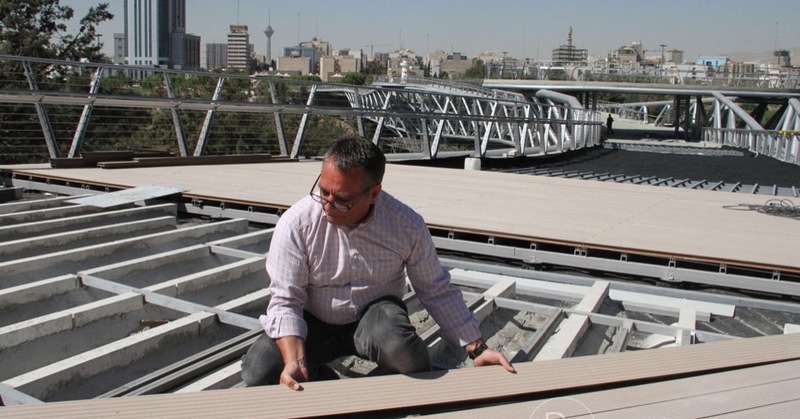 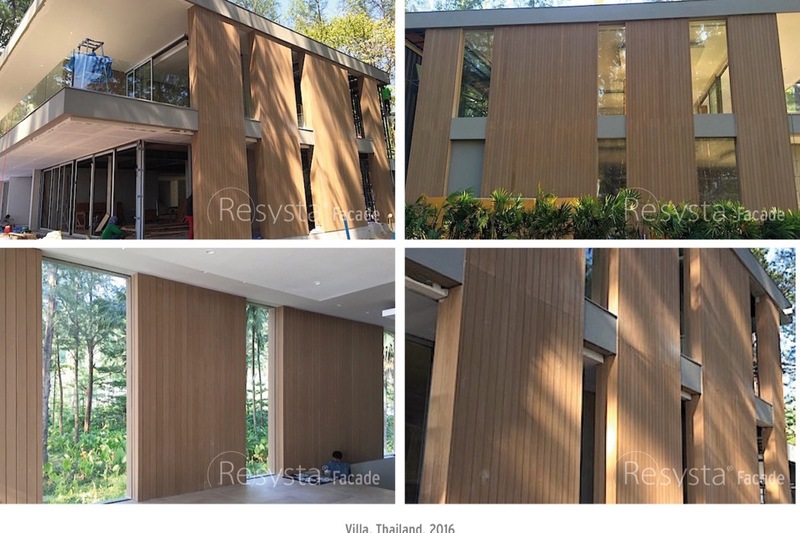 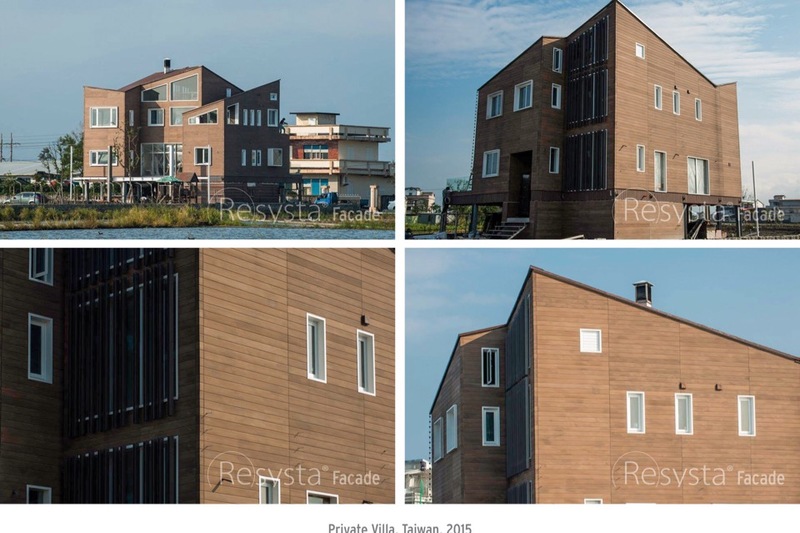 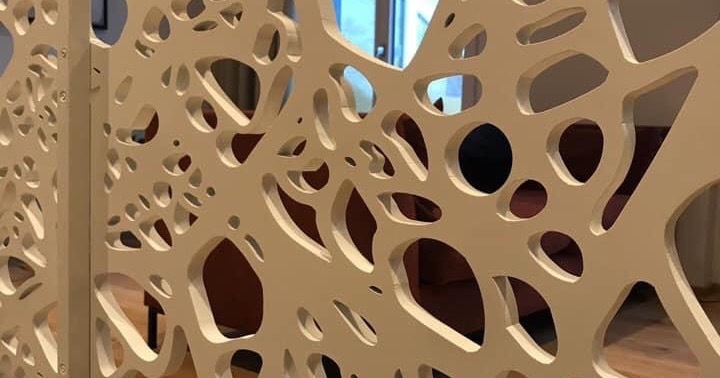 Thanks to these exceptional properties, Resysta represents the ideal material for facades as well as for terrace construction and installation in bathroom units. 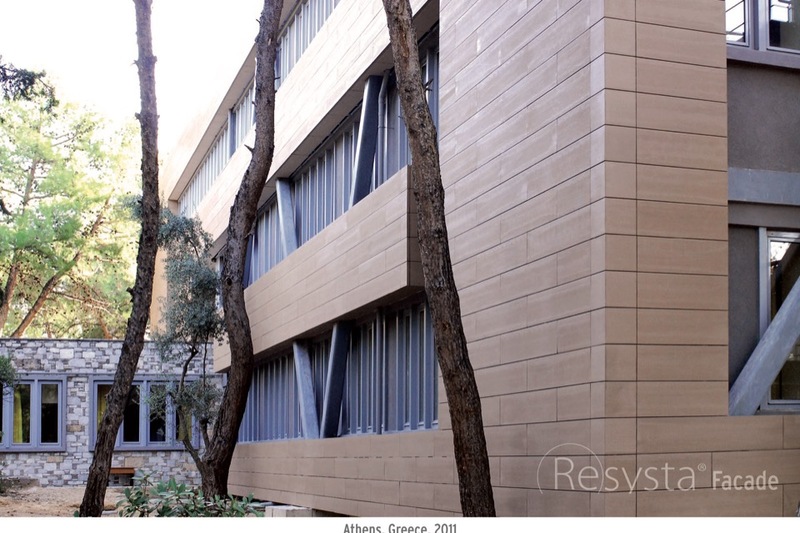 The polar properties of Resysta allow for the perfect adherence of glazes and sealing - the perfect precondition for long-lasting color design of the Resysta facade. 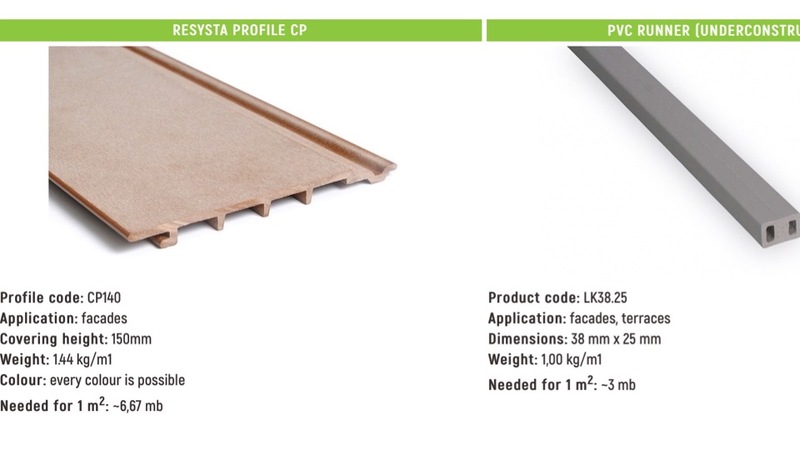 Color chipping and flaking of the Resysta surface cannot occur. 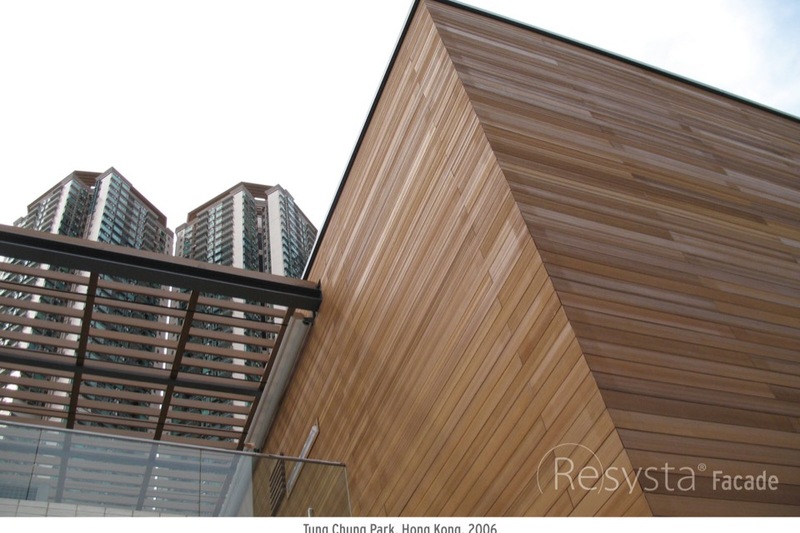 The glazes contain color pigments of highest quality standard and are not destroyed by UV-light.